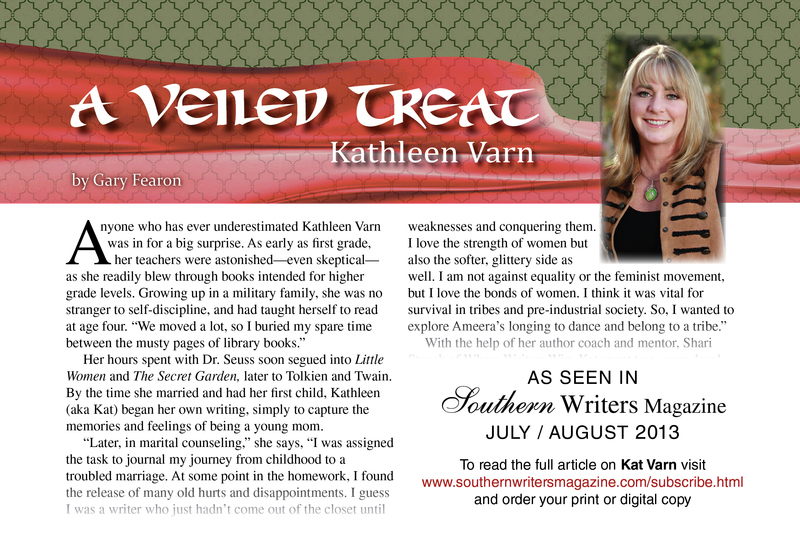 Visit https://katvarn.com/wp-content/uploads/2019/01/Kat-Varn-Vote-For-Me.pdf to view or download this flyer and place your ticket order! 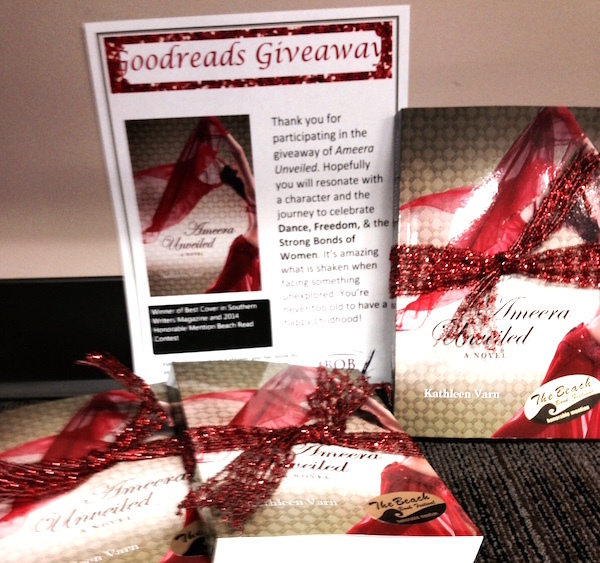 Thanks to all who entered the recent Goodreads giveaway for one of three signed copies of Ameera Unveiled. 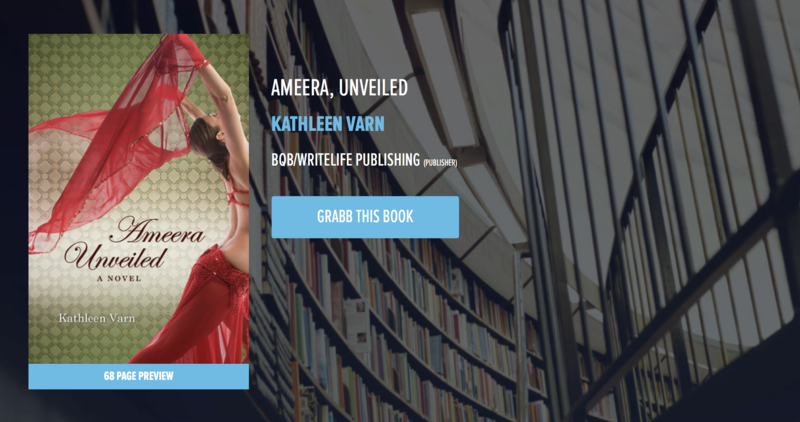 Keep in touch with me on Goodreads and stay tuned for more… From Author Kat Varn: At the age of forty-eight, happily remarried and retired from her legal assistant gerbil wheel, Kat decides to break out of her shell and try her hand at belly dancing. What begins as a hobby leads her to filling a coveted spot in Palmetto Oasis Middle Eastern Dance Troupe. With less than eight weeks to prepare, Kat’s thrown into a world of performing she is terrified to face, all leading to a week of giving lessons and performing in Jamaica. Traveling with eight glittery strangers, she forges deep bonds under outrageous circumstances at what they’d soon all discover was a clothing-optional resort. Struggling with paralyzing stage fright and searching for the deeper root of her fears, Kat feverishly seeks a way to release Ameera, her inner dance queen. 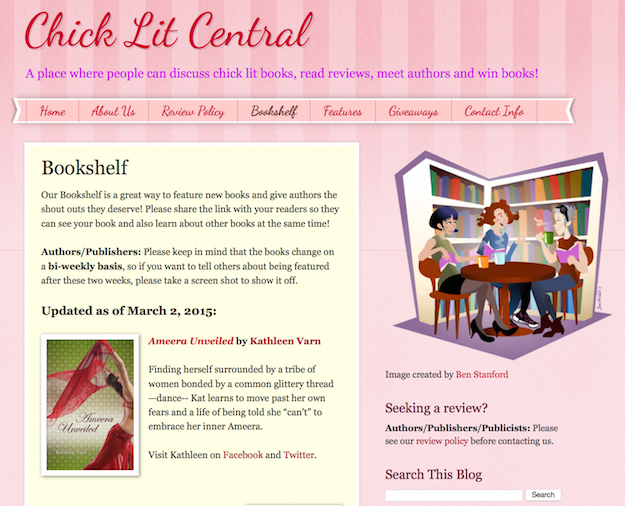 Featured on Chick Lit Central! A great book review website, check it out! By the end of the week, the audience is mesmerized by the powerful presence and synchronicity of women joined at the hip by scarves and some glitter. Kat soon knows, with the help of eight sisters in dance, that she is finally part of a tribe, discovering an oasis to refresh her thirst to be part of a circle of women.